It isn’t an original or a copy of an original. 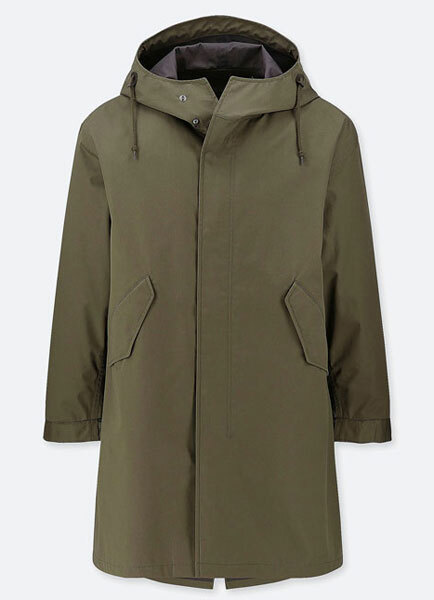 But the Uniqlo Fishtail Parka has been popular in the past and should be again. There are a couple of good reasons for that, pretty much design and price. 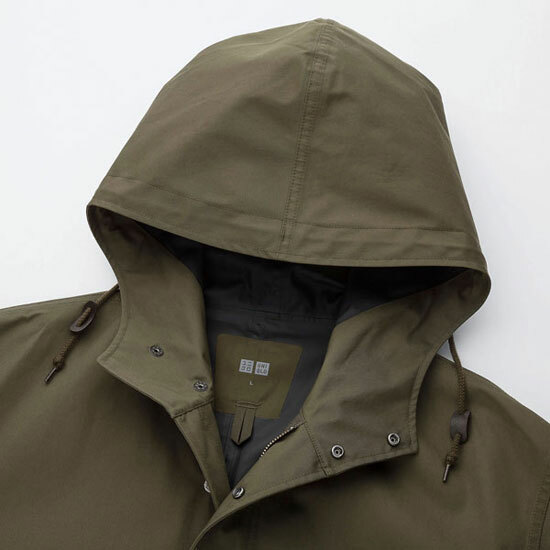 The design is available in black or olive green, with the latter likely to be of most interest. 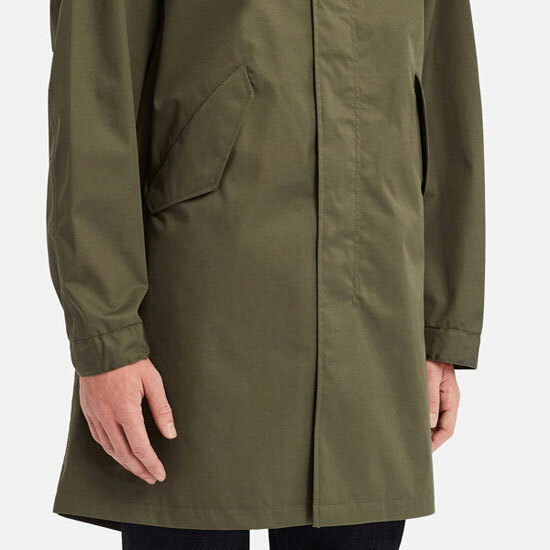 It doesn’t attempt to replicate the classic military coat like the M51 Parka by Stan Ray for example. 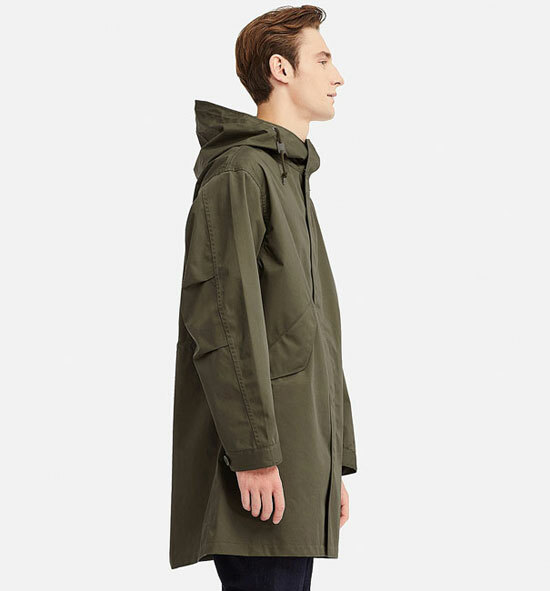 This one works with the principles of the vintage parka and updates it a bit. And all for an affordable price. If you want an original, Google it and buy one. 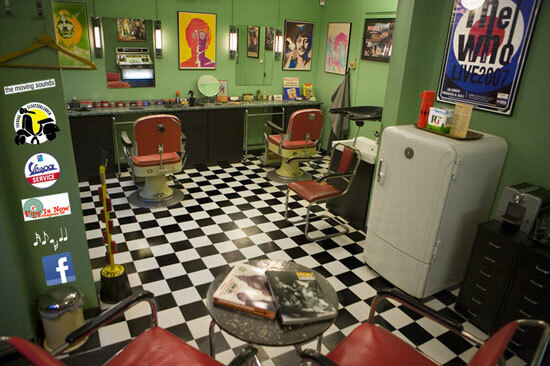 But if you want this one, you might want to act quickly. When it has been available in the past, popular sizes sold out pretty sharpish and I would expect this year to be much the same. Saying that there are extra sizes available this time, which should mean extra stock. 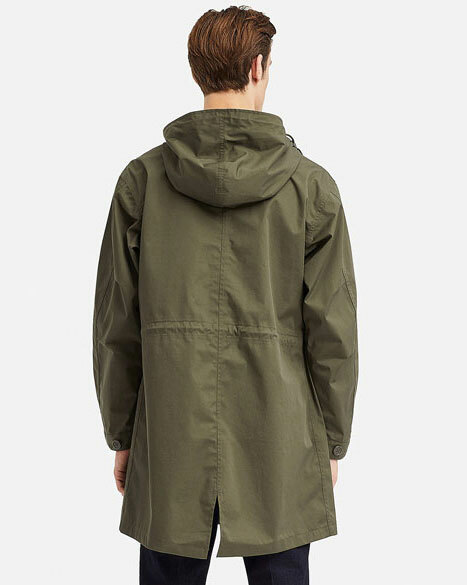 As for the details, well as I said a modern reinterpretation of the fishtail parka complete with a drawstring cord with a two-hole toggle plus vintage details include action pleats on the fishtail and sleeves, as well as angled pockets. The construction is a cotton-polyester blend fabric (so lighter than a vintage original) and the fit is described as ‘loose’, so good for wearing over things this time of the year. Those sizes are XS through to 3XL and the price a reasonable £89.90. Just don’t hang about if you want one.